It started with a college course assignment, then escalated into a dangerous obsession. Eighteen-year-old honor student Jason Moss wrote to men whose body counts had made criminal history: men named Dahmer, Manson, Ramirez, and Gacy. 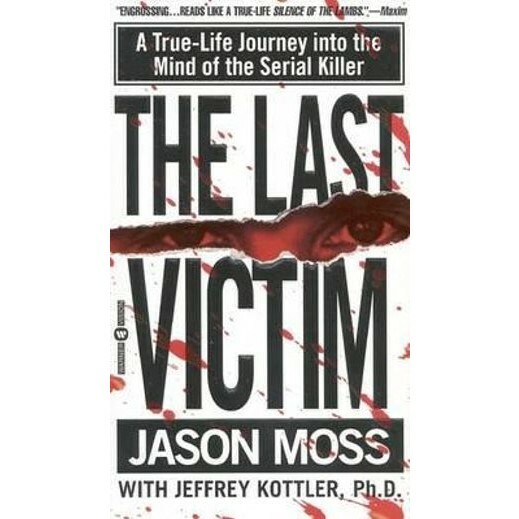 The book that has riveted the attention of the national media, this may be the most revealing look at serial killers ever recorded and the most illuminating study of the dark places of the human mind ever attempted.